Midland Physio is open 7 Days with long hours making it easy for you to fit an appointment into your busy schedule! We have excellent receptionists who give our therapists plenty of time for assessments. This also ensures that you will be seen at the time of your appointment. Working to your goals through simple explanation, ensuring treatment and rehabilitation makes sense to you. We listen to what you have to say which will get better rehabilitation results. 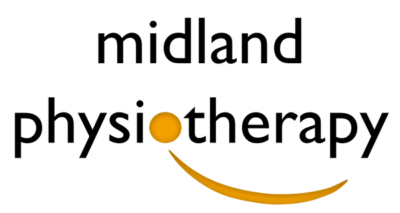 Midland Physiotherapy specialises in many services including Sport Injury Management, Excercises & Massage Therapy. Our staff are highly trained and ready to help you find a path to a happy, healthy life. For over 20 years our doors have been open and providing services in Physiotherapy, Dry Needling and Massage, aiding in sporting injuries, work place injury and more. 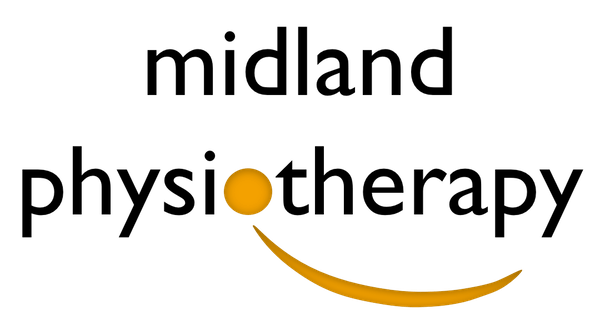 Midland Physiotherapy specialises in many services including Sport Injury Management, Pilates & Massage Therapy. For over 20 years our doors have been open and providing services in Physiotherapy, Pilates and Massage, aiding in sporting injuries, work place injury and more. Our Physiotherapists, Massage Therapists and Pilates Physiotherapists are experts in the field of exercise therapy, sporting injury, back & neck pain and more. They are also important providers of medical care in sporting club, sporting events, and many other community groups. Treatment techniques utilised by therapists are varied and may differ from therapist to therapist, however working together we are able to provide a tailored rehabilitation program. Physiotherapists can offer Studio Sessions and Mat Class in our New Studio! Studio and Mat programmes created by our experienced Physiotherapists are personalised for your rehabilitation or fitness goals. With wonderful facilities accessible on-site, we are excited to offer you an approach to your rehabilitation and exercise needs. 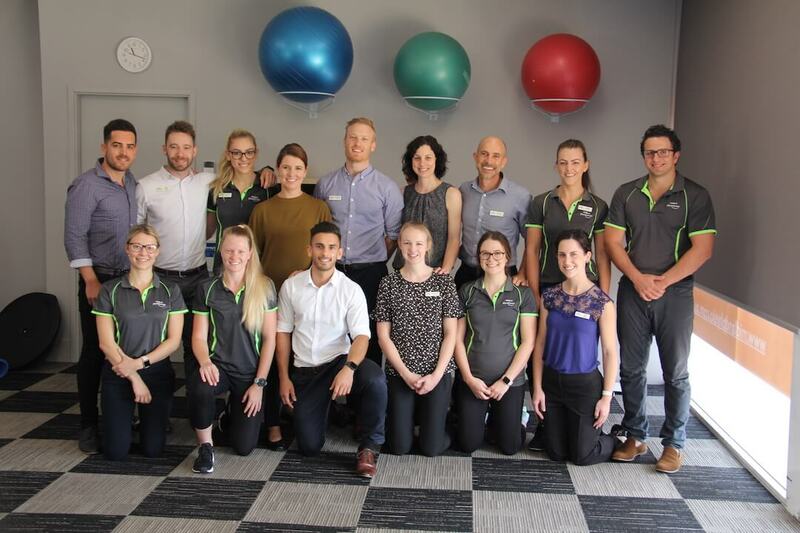 Whether you are managing an injury, or attempting to reach your peak physical fitness, we have an experienced, knowledgeable and motivated team of Physiotherapists on hand to make your goals a reality.